Meet Our Team - J & L Vance, Inc.
Jack & Luxie Vance started J & L Vance, Inc. together in 1990. Together, they had 5 children.. Trina, Stine, Jackie, Jack Eric and Jason. They grew up in WV but decided to raise their family and start their business in the Baltimore area, but they still loved going back to WV often to visit. We lost Jack & Luxie in 2009 but they live on in their children and their business. ​Jason, Jack Eric and Trina continue to run and grow the business their parents left them. Jason Vance is an owner of J&L Vance, Inc, along with his Brother, Eric Vance and Sister, Trina Vance. Jason lives in Glen Burnie with his Wife and two little boys. ​Jack Eric Vance has been with J&L Vance, Inc. since the very start, over 20 years ago. Jack, along with his brother, Jason and Sister, Trina, own J&L Vance, Inc. Jack lives in Glen Burnie, MD with his Fiancée, Kimberly. He has a grown daughter and three grand-kids. On his time off, he enjoys riding his Harley Davidson Motorcycle, Traveling with his Fiancée and Spending Time with his Family. ​Trina Vance is an owner of J & L Vance, Inc., along with her two brothers. She lives in Pasadena, MD with her Husband, Hannis and their little fur-babies, Maxy & Dan. Trina has taken care of the office work from the very start but does enjoy her time off. She loves traveling with her Husband, spending time with her family and spoiling her fur-babies. 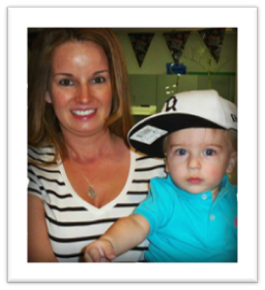 Amanda Vance has been with J & L Vance, Inc. for the last six years. She lives in Glen Burnie, with her husband and two small boys. On her off time, she enjoys spending time with her family and her little boys. 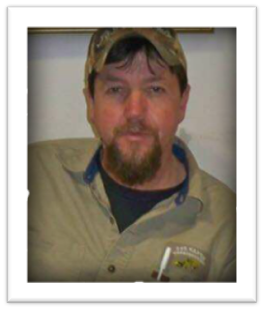 ​Chuck Smith has been with J & L Vance, Inc. for the last 15+ years. He lives in Brooklyn Park, MD, with his wife, together they have four children. 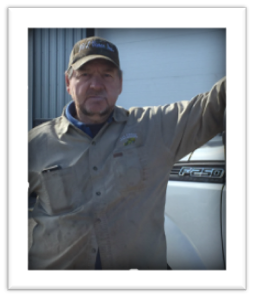 Randy Vance has been with J & L Vance, Inc. for the last years 10+ years. Randy lives on the Eastern Shore with his wife. 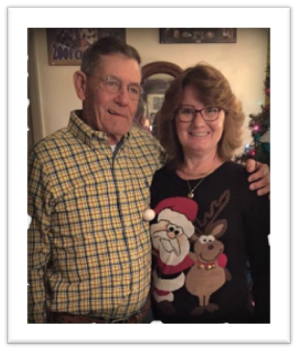 He enjoys hunting, fishing and spending time with his grand-daughters. 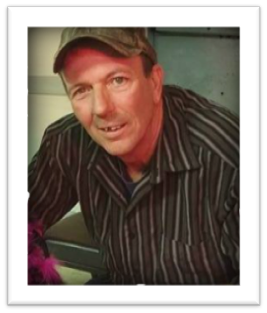 Thomas Smith has been with J & L Vance, Inc. for the last 16+ years. He lives in Glen Burnie and enjoys hunting, fishing and shooting pool. Thomas has two grown sons and three grandchildren. 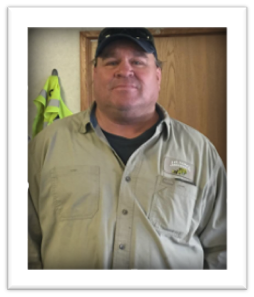 ​Fred Vance, known as Mancie to his friends and family, has been an equipment operator with J&L Vance, Inc. for the last 10 years. He is currently living in Glen Burnie, MD. He has a grown son. And he enjoys fishing and hunting on his off time.